These are the pigeons.. 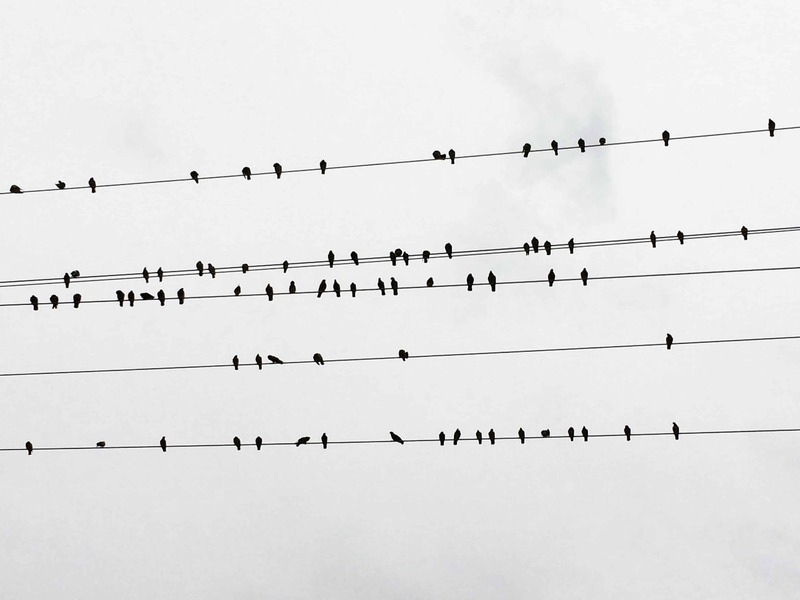 These are the pigeons on the wire. When I was cycling under the rain twitchily they were bathing on the wire. They were content with the situation. There were less people around in consequence of the rainy weather. Maybe these pigeons were feeling more comfortable with the absence of people. Some of them were feeding on the ground. After finishing the lunch they were flying to settle on the wire for bathing.